This column was provided to The Associated Press by the personal finance website NerdWallet. 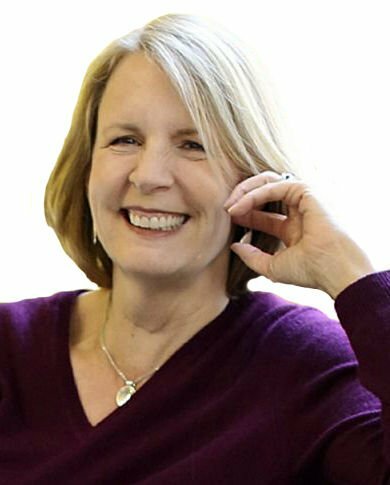 Liz Weston is a NerdWallet Columnist and Certified Financial Planner® whose goal is to help you get smarter about money so you can get on with your life. She's the author of five books including the best-selling "Your Credit Score" and has appeared on a bunch of TV shows, including “CNBC’s Power Lunch,” “Mornings with Maria” on Fox Business, “NBC Nightly News,” the “Today Show” — and “Dr. Phil,” where she advised a would-be ghost hunter to get real about his finances. She lives with her husband, daughter and co-dependent golden retriever in Los Angeles. She can be reached at lweston@nerdwallet.com. Follow her on Twitter:@lizweston.